Beginners are welcome on all retreats! Unlocked is bringing you 4 days full of relaxing bliss on Anna Marie Island, Florida. We will be lodging in an immaculate house right on the beach. All meals are included and will be prepared fresh and healthy by an in-home chef every day. Be ready for sunrise beach yoga and meditation, intention setting ceremonies, cruising with dolphins, and taking out the Stand Up Paddle (SUP) boards for a yoga class on the water. We at Unlocked guarantee this will be 4 days of complete release, relaxation, wellness and fun. This Unlocked Retreat and is open to anyone and everyone. 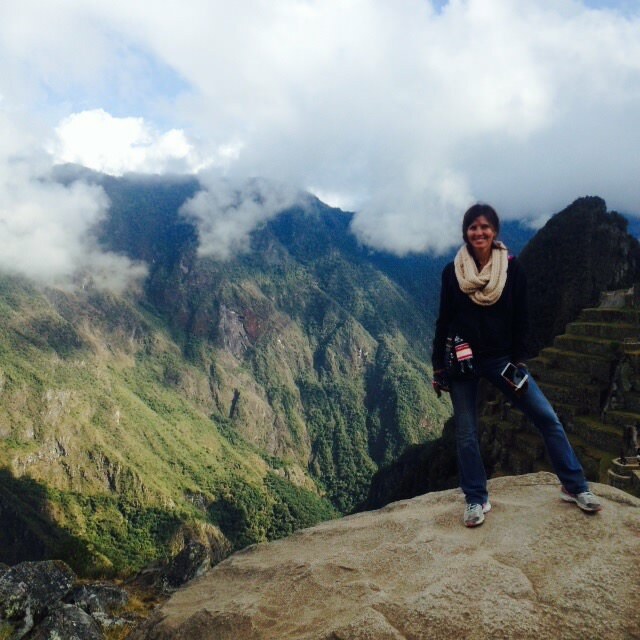 On this retreat we explore Cusco, the Sacred Valley, Aguas Calientes and hike Machu and Huayna Picchu. We learn about the rich culture and charm of Cusco, practice yoga in the chakra gardens of a luxury retreat center in the Sacred Valley, discover ancient ruins, and explore the lost city of Machu Picchu.